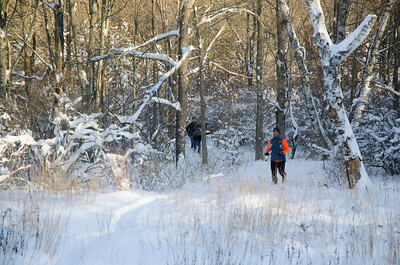 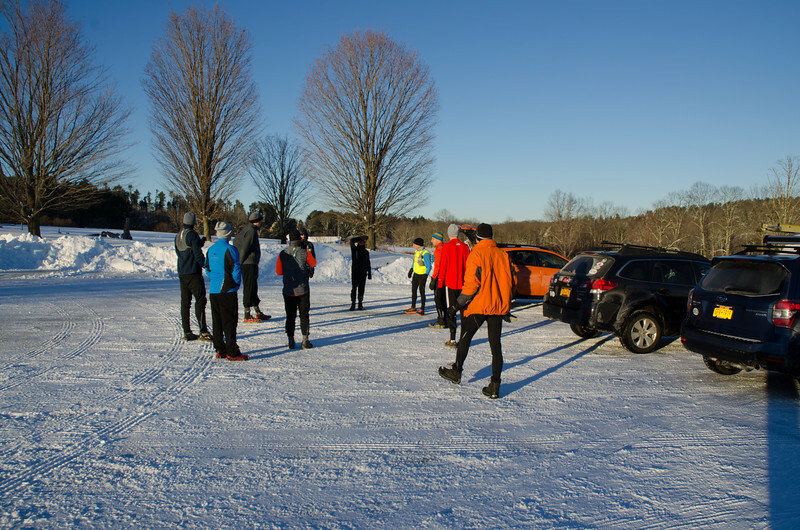 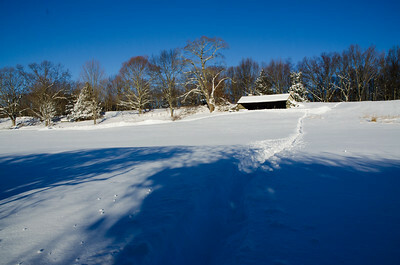 A dozen runners came out on this post-blizzard sunny morning. 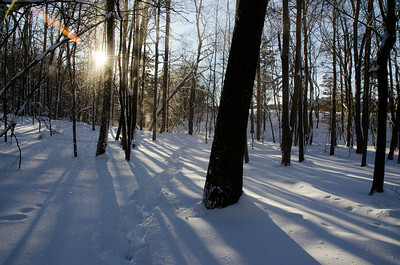 Temps around 18 degrees. 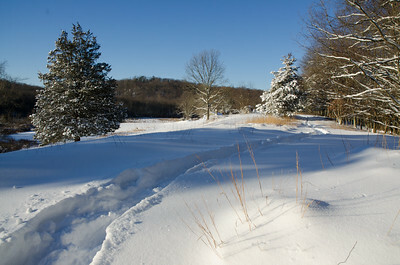 About a foot of fresh snow on the ground. 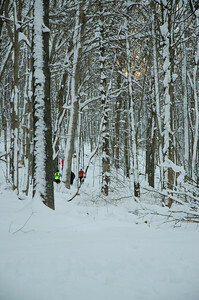 The group tackled the Raven Rocks 10k course. 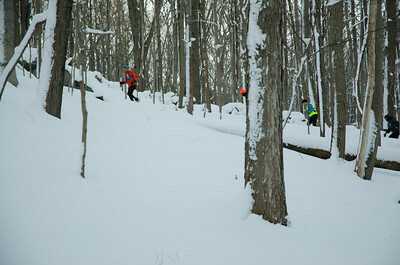 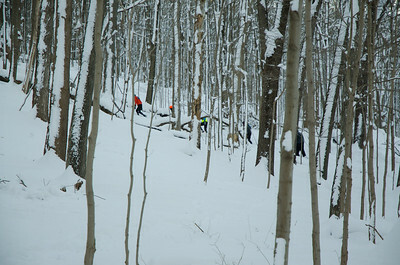 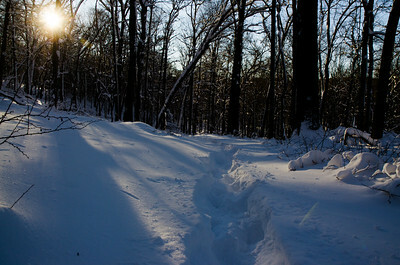 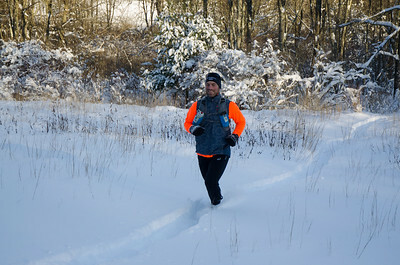 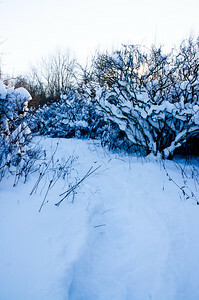 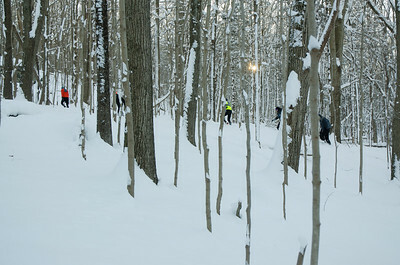 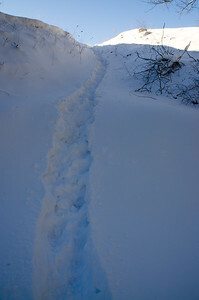 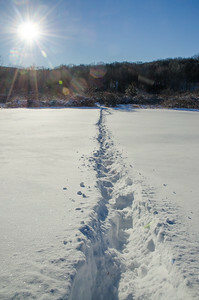 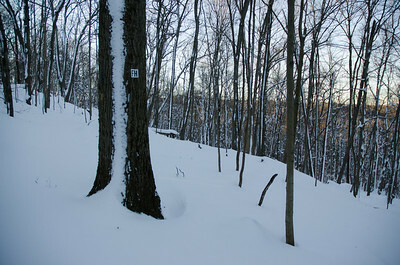 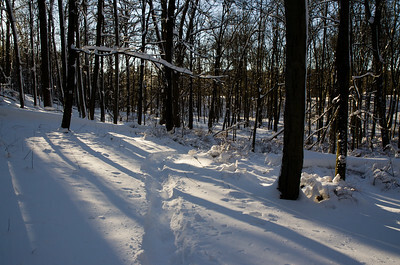 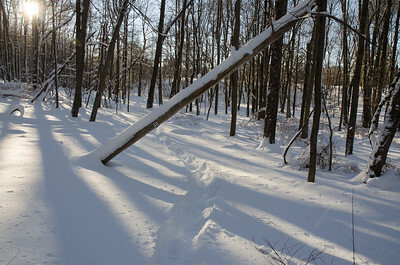 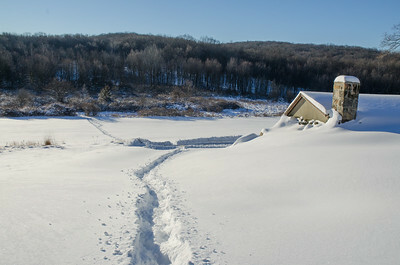 The trail breakers had it the hardest but everyone was adapting to the puffy snow and unsure footing. 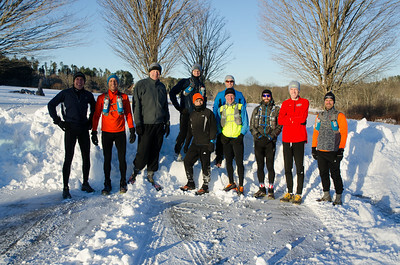 Everyone made it out - maybe another Raven Lunatic run on hardpack is in store.